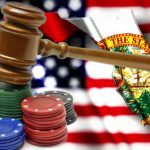 A special session to rewrite Florida’s gambling laws is now off the cards. 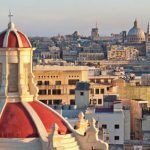 The thick gambling law books in Malta might be reduced to a few pages should the Maltese Parliament succeeds in streamlining all existing legislation. 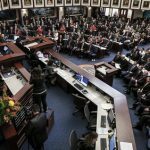 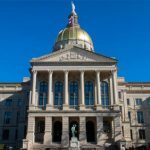 The bill that would have paved the way for gambling expansion in the state of Florida died on Friday after a long bout with legislative impasse. 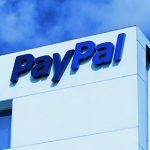 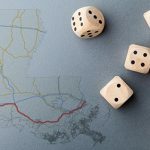 Bills seeking to legalize sports betting, online gambling, and DFS have popped out at the Louisiana State Capitol in the first six days of March. 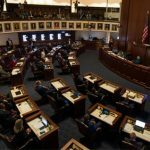 The Florida high school shooting that left 17 people dead last week has another potential casualty—the state's gambling legislation.